Asia Cup 2018 ended on an embarrassing note for Sri Lanka. They were handed a 137 runs defeat by Bangladesh in their opening game. As if this defeat was not enough, they were yet again outplayed by the minnows Afghanistan in their next match. With this defeat, they crashed out of the tournament. Ever since the retirement of Mahela Jayawardene and Kumar Sangakkara, the team has not been able to find their replacements. The Sri Lankan team of the past, even if they were losing, were known to put up a tough fight. The present team has just surrendered before the opposition on several occasions. Every team goes through a rebuilding phase. In the past, we have seen teams like Australia, India and England rebuild themselves after the retirement of marquee players. Even the Sri Lankans rebuilt themselves after the retirement of players like Arjuna Ranatunga and Aravinda de Silva in the early 2000s. 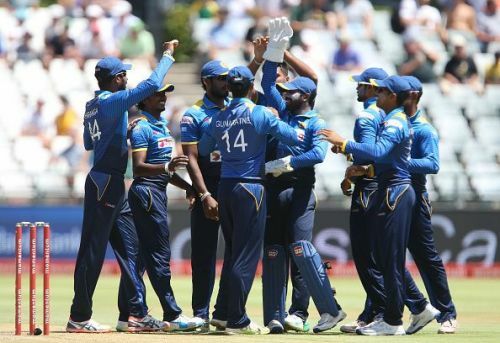 There is no dearth of talent in Sri Lanka's domestic structure. Even the ones representing the national side are quality players. Their consistent failures is an altogether different issue. The selectors need to chalk out a core group of players and give them a long run. This would go a long way in developing a competitive team for the future. Having said that, let us have a look at some of the players who can revive the fortunes of Sri Lanka cricket yet again. Dinesh Chandimal was tipped to be the torchbearer of Sri Lanka cricket after the retirement of Mahela Jayawardene and Kumar Sangakkara. However, he has not been able to live up to the expectations. At the moment, Chandimal appears to be the best batsman that the Sri Lankans have. Although he has been underperforming in the ODIs, he is too good a batsman to be missed out. Recently, he has been made the captain of the ODI side and is expected to lead them in the upcoming World Cup. Sri Lanka have almost 15 ODI games in hand before they go into the World Cup. 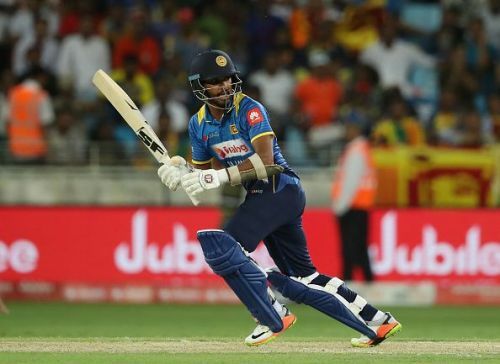 These games will be an opportunity for Chandimal to turn around the fortunes of his team. The newly appointed captain just needs to instill belief and confidence in the team with his performances and captaincy skills.